Dear oh dear, is he rehabilitating in a monastery? is he fit again or is he on the sick list again. I think jurgen rates him highly but not if he lets him down being injured all the time. Injured, or he was before the other night's PSG game. Not sure of the new hairstyle Adam! Get rid. Worse than Spaghetti head. His earliest return has been pushed back another week. Happens every time with Lallana. Will be injured again a week or 2 after his return no doubt. He is in the category of bonus player when fit, similar to Sturridge, except Sturridge is actually useful to us. 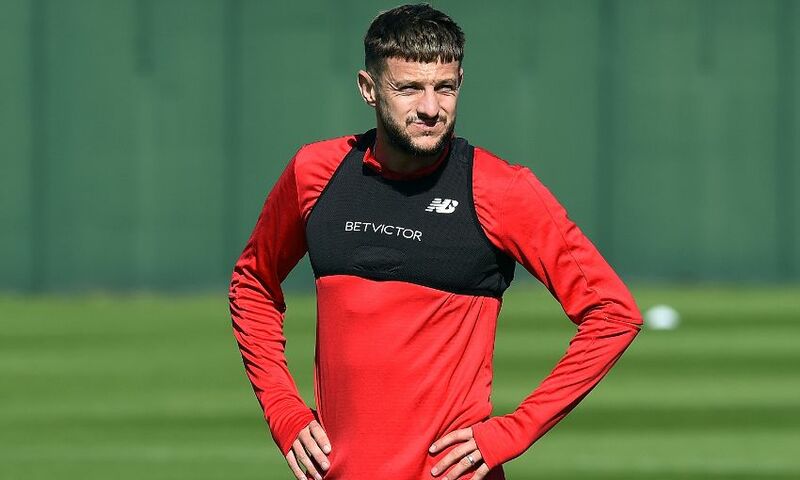 Luckily we aren't reliant on Lallana in any way. In same category as Stu. Needs to have a special training regime to limit injuries. A fine player when fit is Adam let's not forget this. When was the last time he was fit and a fine player? He is one of those players who flatters to deceive for me, lots of tricks and flicks but far to little end product, he needs to be sold off in the summer, assuming he can be fit by then. He was excellent two seasons ago before his injuries Klopp was clear to point out how important Adam is to the team very intelligent and tactically aware footballer also provided plenty of goals and assists that season. Asissts yes, but goals, did he??? My recollection of Adam was that he was a terrible finisher and waster plenty of chances. If he can get fit and healthy and get back to that kind of form then he'd be an asset but I doubt it. Better not be going to England duties. Was training with squad yesterday, if sharp enough will be on the bench no doubt, let's see if the boss thinks he's ready. Don't be quick to write this guy off just because he has had a couple of injuries. We need creative players and he is that. He'll be in the starting linup with Sturridge, Gomez Henderson and Trent Just joking... But I do think Gomez and Henderson and maybe Trent might be. Would you consider selling Lallana in Jan & replace him with Fekir? What should be his realistic value you think in the market? Why sell him we can afford to bring in Fekir either way. Makes no sense to keep a player on the books who's not productive in football terms..
What would you do if medical staff DID have that comfort?